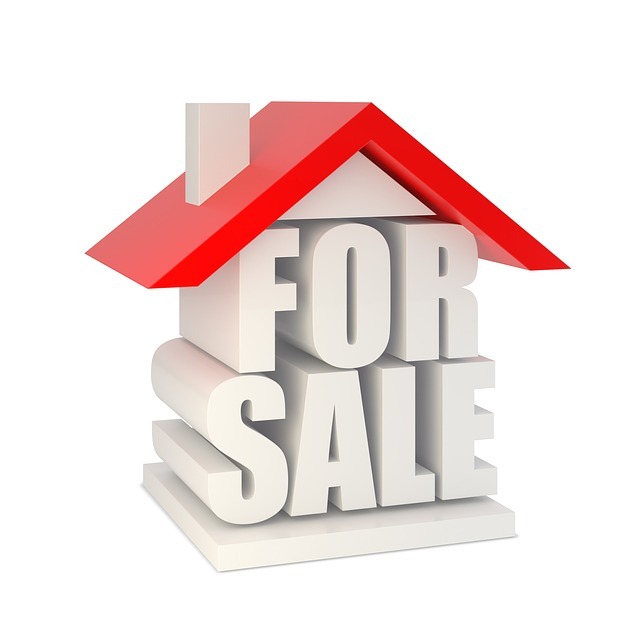 What Puts Off Buyers When Viewing A Property? The top bugbear of buyers is a lack of storage, or rooms that feel closed-in and small. The open-plan revolution shows no sign of stopping, and while you may not be able to just knock out a wall, you can be clever about storage solutions to maximise space. Minimise clutter before viewings and make sure there’s adequate storage – either built-in solutions like wardrobes and shelving, or freestanding units that show how best to use the space. You may be immune to it, but prospective buyers may be put off by doggy smells and litter trays! Give your home a deep clean before viewings, clear up any messy areas, and present buyers with a clean slate. If their first thought is, “How on earth are we going to get rid of that smell?” then they’re unlikely to put in an offer. An oft-overlooked part of preparing your home for sale, well maintained flooring is a big plus. Worn out laminate, damaged/stained carpets and threadbare stairs are all turn offs to prospective buyers, and a new floor can transform a space. Click-lock laminate is a relatively cheap, modern-looking and easy to clean option for flooring and immediately makes a room look bigger. According to a recent survey, 35% of buyers stated that they would not put in an offer on a property whose kitchen needed renovating. And while it may not be feasibly for you to put in a brand new kitchen before you sell, you can make affordable improvements. A paint job, new surfaces and door fronts, updated storage accessories, and a new floor can make your kitchen look brand new without having to go through the stress and expense of ripping it out completely! A third of buyers said they’d be put off by a property that is too near a main road or in a noisy area. Of course, you can’t change your location, but there are ways to minimise noise pollution. Create a quiet, tranquil, private outside space by planting hedges or putting up fencing, and invest in decent double glazing to keep traffic noises from invading your inside space. It’s an obvious one, but an issue that many buyers won’t look past. Coloured bathroom suites (avocado, anyone? ), shabby wallpaper, Artex ceilings, single-glazed windows… the list goes on. Creating a modern, neutral, blank slate for your buyers helps them to imagine their own furniture and decoration choices in the space, and boosts your chances of a sale. There are a number of other little bonuses that might help with a quick sale and increase the value of your property, and top of buyers’ lists are off-street parking, more than one bathroom, open-plan living space, a well-maintained garden, and a bright and airy appearance. Think about what’s on your wishlist for a new property and apply it to your own home when preparing it for a sale. Sometimes it’s the little things that put a buyer off – or make them fall in love with your home – and when it comes to selling a property, preparation is everything! 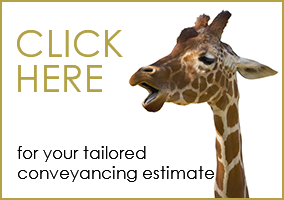 Get off to a great start with a free conveyancing quote from our experienced property solicitors. We’re here to take the weight of legal issues off your shoulders and let you get on with the important stuff.